Have you spent the day outside recently only to realize the sun was stronger than you realized or you didn’t apply the sunscreen properly? 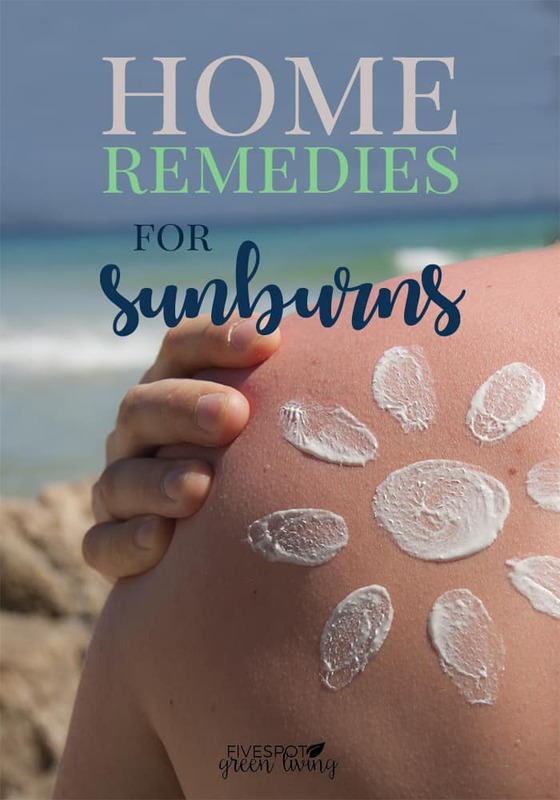 Try these home remedies for sunburn to help ease the discomfort. Everyone deserves to be able to enjoy a fun day out in the sun once and awhile. 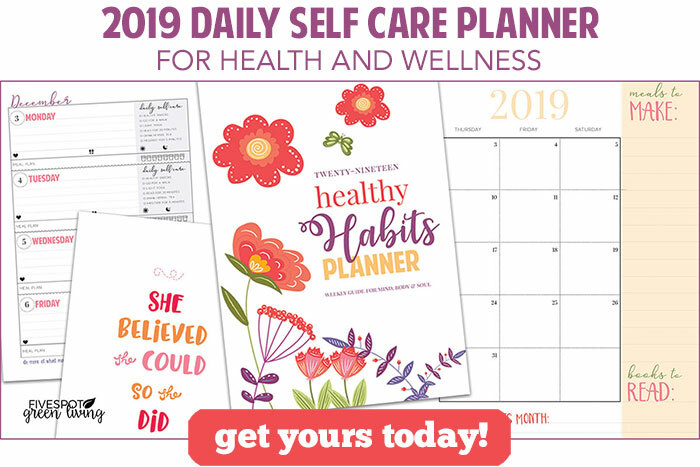 This can be a fun way to reconnect with nature and spend time with friends, but any kind of prolonged exposure to sunlight can put you at risk of getting a sunburn. 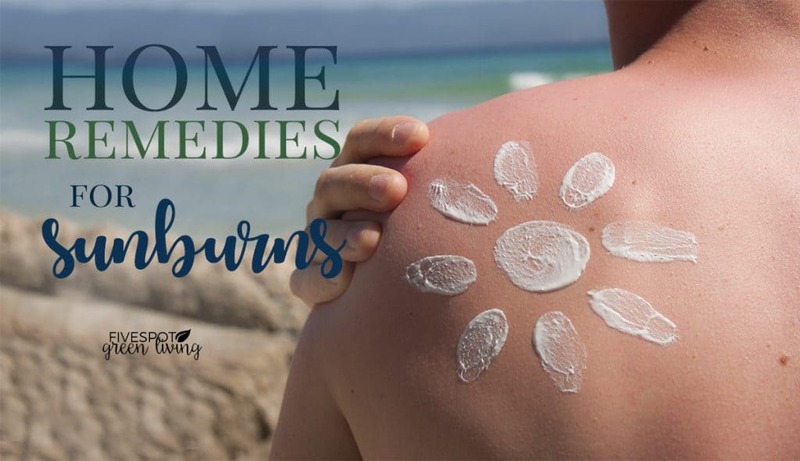 If sunburn occurs, you will require a form of treatment to lessen the symptoms and manage the pain, but if you don’t want to use store bought products what are your options? When you get more hydrated, it will help you to fight off the damage that you get from a sunburn. Directly following your exposure to the sun, go drink some water. A more hydrated body will distribute fluids to the areas that need hydration, and your body can more easily begin the process of healing that is going to follow. It also helps if you go ahead and run some of the cool water over your burned area. This will stop the heat from continuing to cook the layers of skin where the heat is trapped. A baking soda paste can help you to heal your burn more quickly. 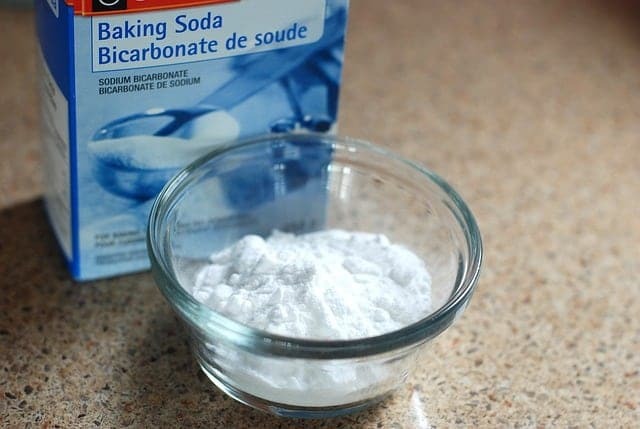 All you have to do is mix some warm water into a cup with a hefty portion of baking soda so that is has a consistency much like a paste. Once is soft enough to rub onto your burn, gently spread the baking soda paste over the burned area of skin. This will help you to alleviate some pain, and allow the body to heal a little more quickly. 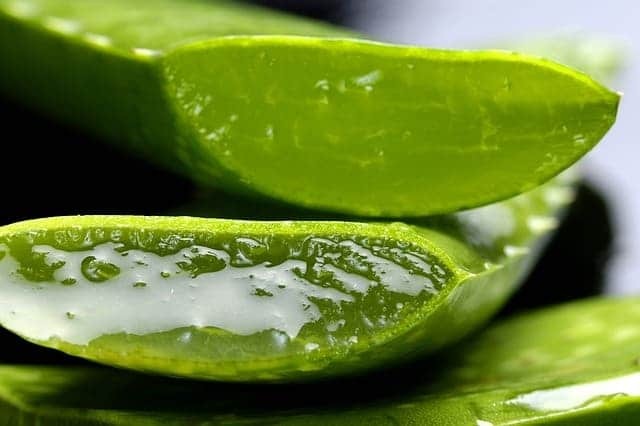 If you can, pick up some organic aloe gel. This marvelous gel will help to both sooth and heal your skin. It is great for bringing down the inflammation that is caused by burns and will put your skin on the right path to healing. With this remedy, all you have to do is put some uncooked oatmeal in the bath. If you don’t want the oatmeal freely floating around in the water then you can place the oatmeal into a sock to make it like a large teabag, but you don’t want the water to be too warm or too cold. It should be water that is about temperature of a bath that has gone cold. One the oatmeal has soaked for about 30 minutes, get into the water. 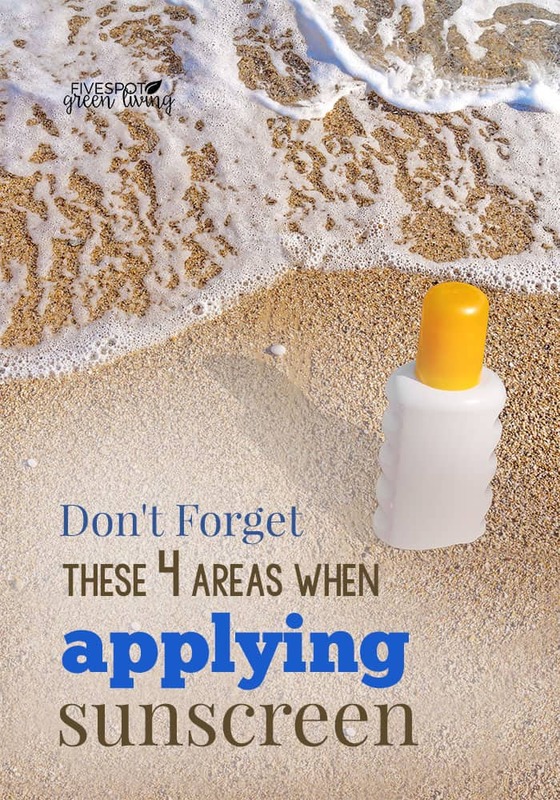 Awesome article – hate sunburn and hate even more when it happens to the kids! (Despite our best efforts). Hi Felicity! I know what you mean – we all got some form of sunburn a few weeks ago after a day at the beach. Even with good, well-applied sunscreen! Great tips! Sharing! Thank you for sharing on Merry Monday! Hope to see ya next week! Thank you for sharing this. We all need this infomation hopefully more for the “just in case” . Thanks for sharing on To Grandma’s House We Go! Great tips! I have heard of a lot of them. Luckily, I rarely burn. Thanks for sharing with SYC. You are lucky Jann! That’s what I thought about my daughter but her 10-year-old olive skin got a shoulder burn this summer.